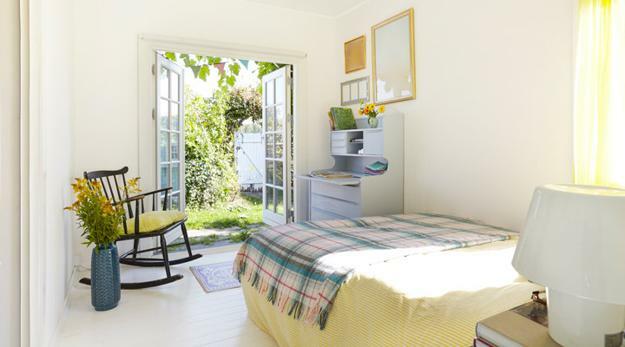 Pastels are modern interior trends that bring beautiful room colors into kids room decorating. 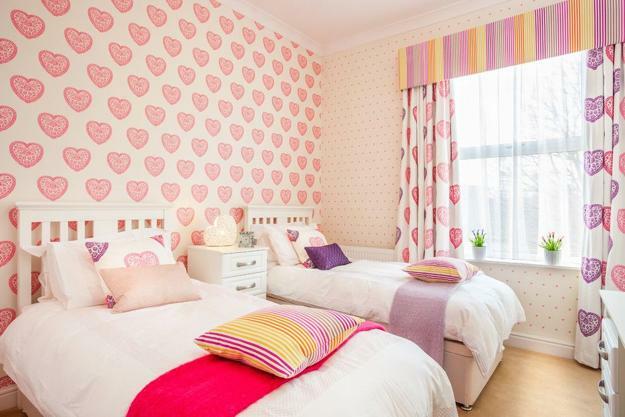 Pastel hues are perfect for children bedrooms. 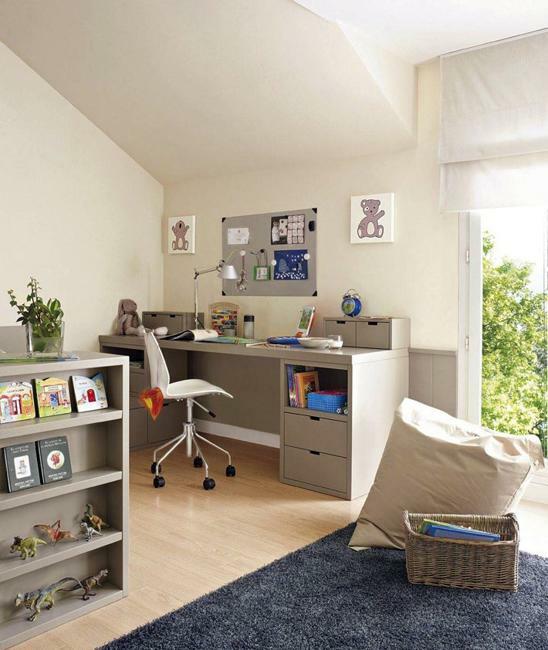 Young kids prefer vibrant hues, and as they get older room colors can change to peaceful and sophisticated pastels. 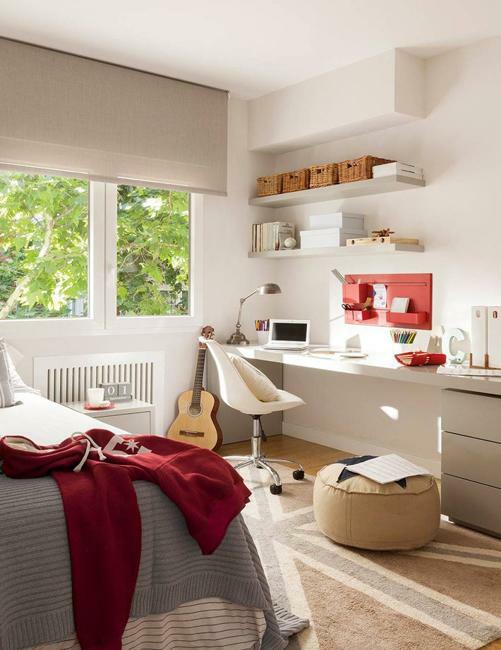 Teenage bedroom designs look elegant and stylish in neutral color tones mixed with trendy pastel colors. 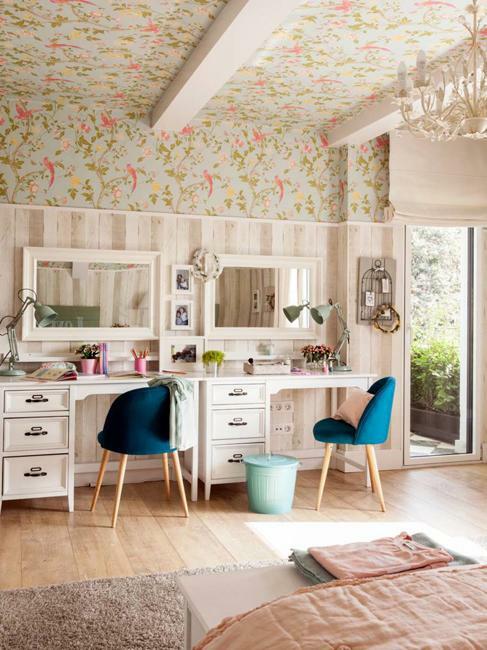 Here is an inspiring collection of kids rooms decorated with pastel shades. Check it out and decide what room colors match your kid’s personality and style. Pinks are fabulous interior trends. 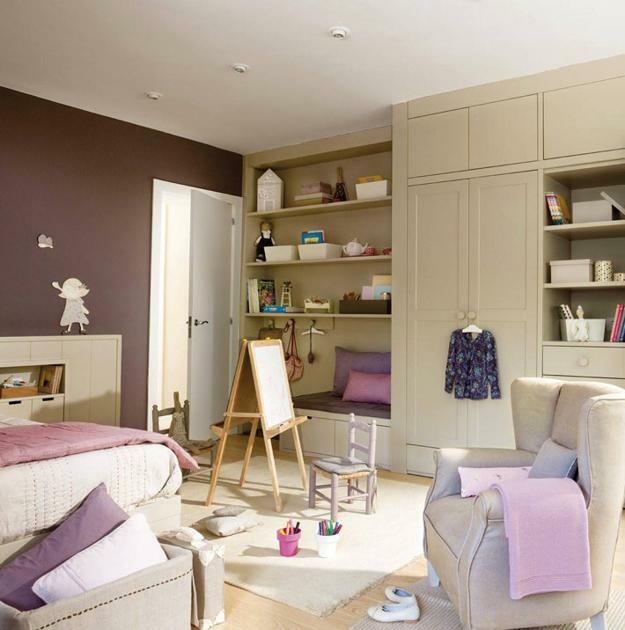 Muted and pale pink pastels are versatile and suitable for all kids room designs. 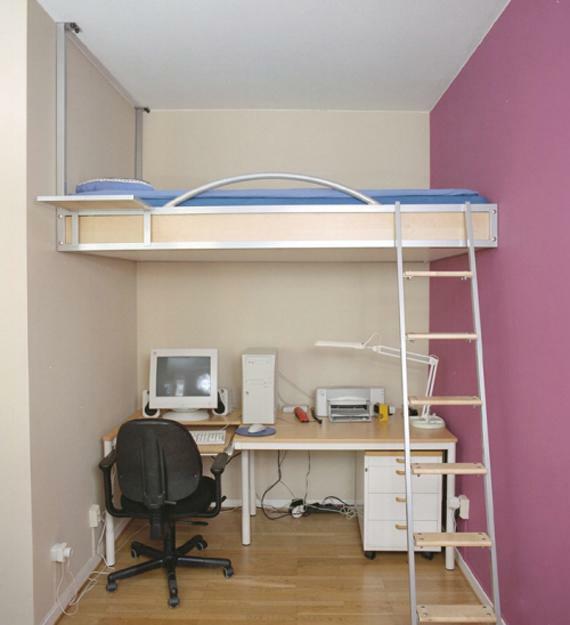 Blue color tones can balance boys’ bedrooms, while light purple pastels make excellent accents for girls’ bedrooms. 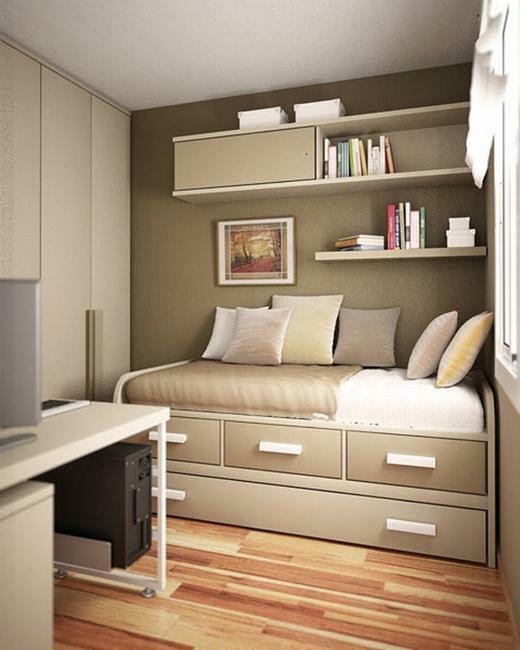 Also, you can use creamy shades, beige, gray color tones for creating beautiful kids room color schemes. Mint green and all green pastels inspired by nature are modern room colors that work as neutrals. Wall paint and home textiles are two easy and cheap ideas helping change room colors without spending money on new furniture and decor. 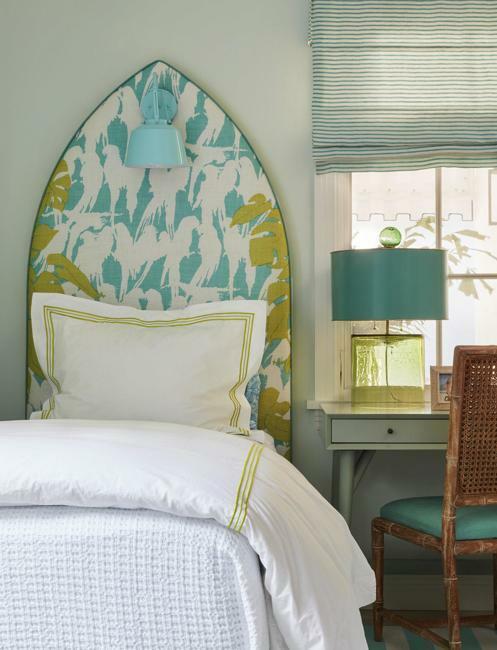 Decorative fabrics in rich pastels work with neutral paint colors. Peaceful, pale pastel tones harmonize light paint colors. Decorative pillows, window curtains or shades are excellent decorating accessories that can enrich kids room color palette. 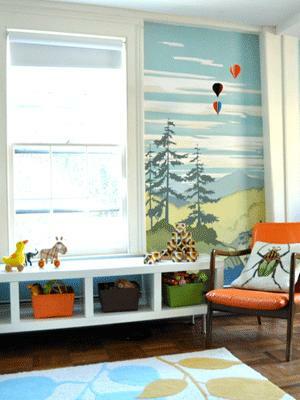 A painted accent wall is another great way to emphasize beautiful kids room colors. 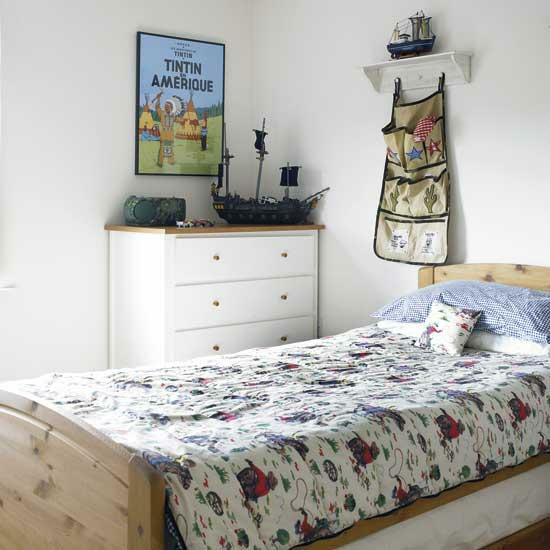 Storage shelves, totes, containers, and baskets are functional items that can bring more color into kids room designs. 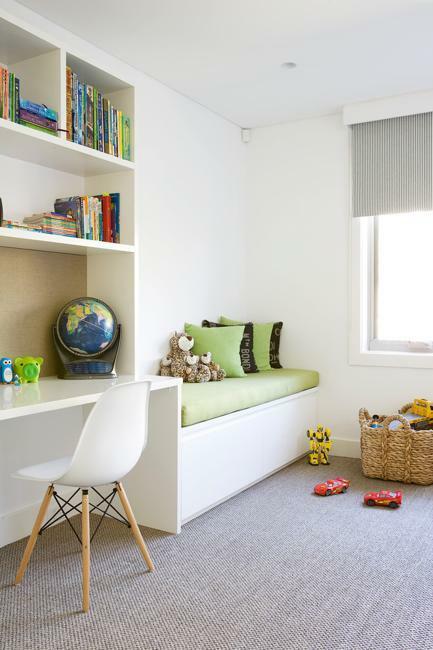 Organizing kids storage think of color schemes that include modern pastels or match pastel tones existing in your children’ bedrooms. Pastel tones are comfortable and easy for kids’ eyes. Talk to your child about favorite room colors. Use a few accents in these colors, leaving the matching pastels for the rest of interior decorating.